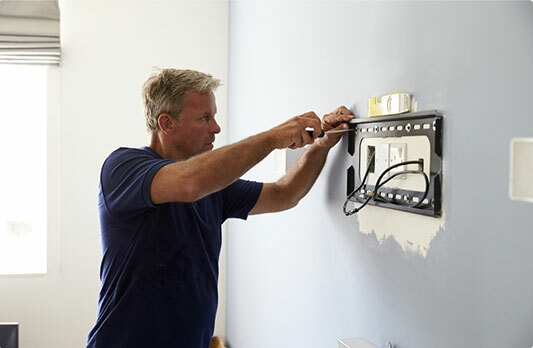 Book Superior Handyman Services in Deptford Now! Looking for a trustworthy handyman Deptford who'll take care of your property maintenance tasks with expertise? Search no more, because you've stumbled upon the most experienced & adept handymen within the whole SE8 area. We are specialists in both small fix-up tasks and big renovation & refurbishment projects. Benefit From Our Professional Services Now! Our friendly representatives are 24/7 at your disposal. The handy team of professional come equipped with the most modern tools. Every handyman Deptford carries public liability insurance. Earch member of the handy team has a lot of experience with all kinds of household repairs. We Can Offer to You! All Work Guaranteed The team of handy professionals always strive to deliver services of the highest possible quailty. Flexible Booking Options We offer a variety of booking options. No Job Too Big Or Too Small Regardless of how odd a task may seem, we can help you. The flat pack assemblers have a lot of experience in fitting items from the most famous furniture brands available in the UK. 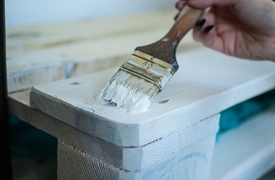 Transform your property completely by choosing our outstanding painting & decorating services. 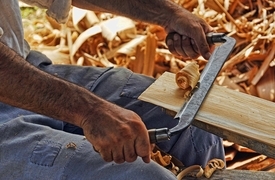 The skilled carpenters can make furniture according to your requirements. 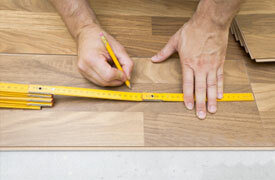 We fit & lay any type of wooden floors with expertise & confidence.